Way back in 2010, Animal Collective contributed a song to the Red Dead Redemption videogame soundtrack, but it ended up going unused. Now, nearly seven years later, the band have shared the previously unreleased track. It's titled "Mountain Game" and will transport fans back to the band's Merriweather Post Pavilion glory days. Sparse percussion, glitchy synths and echoing vocal layers swirl together to make up another oddball pop gem from the group. Take a trip down memory lane and into the virtual world of videogames by giving "Mountain Game" a listen below. 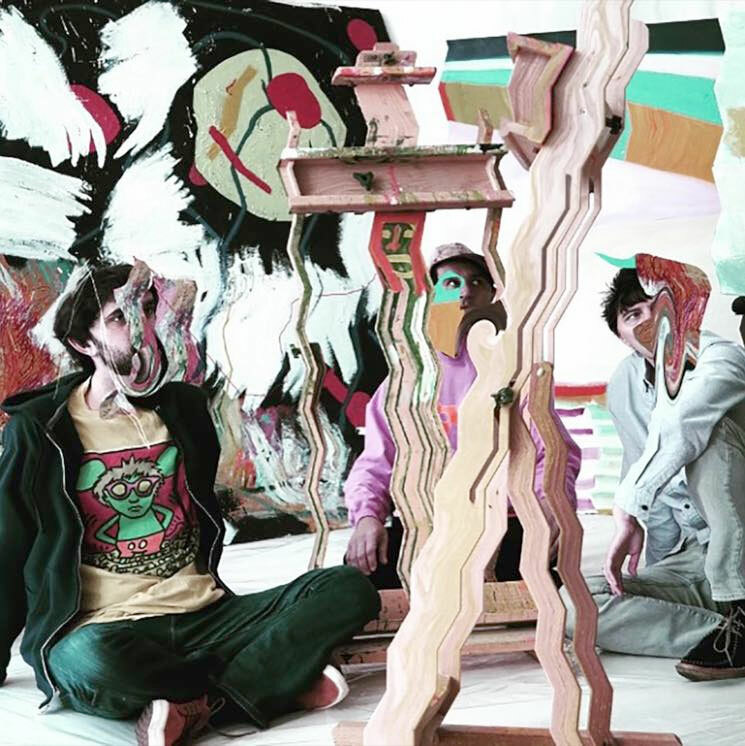 Animal Collective's latest LP Painting With arrived earlier this year via Domino.